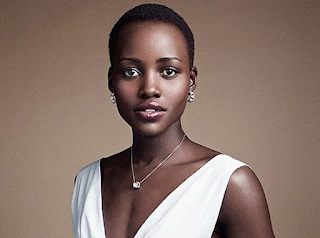 When it comes to fashion, Hollywood star Lupita Nyong'o is always ahead, despite being in a fashion super competitive industry, she always makes sure she stays relevant and ahead of others. 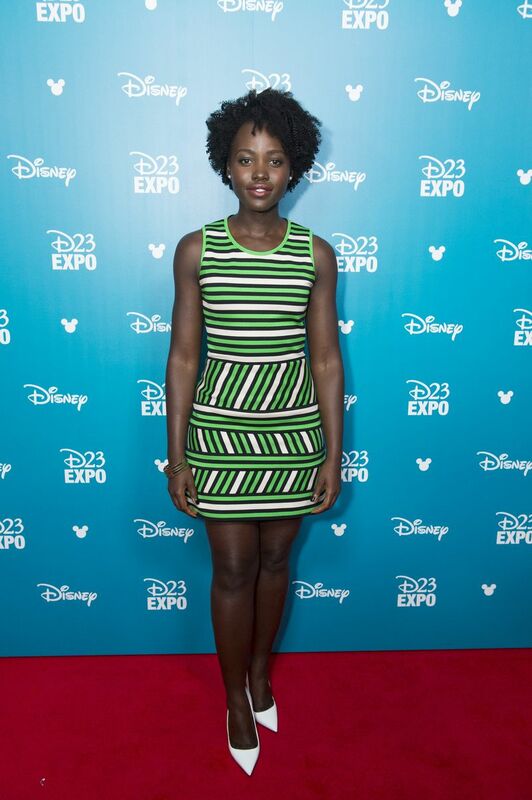 Lupita recently showed up at a Disney fan convention clad in a super cute fitting green dress and with her new hair do that left everyone in a Wow! kinda mood. With her relaxed smile and confidence, Lupita just tops up as one of the most beautiful Africans to walk the red carpet.